And get unlimited access to this gym and 1818 others. Please note: You are required to bring your own padlocks for lockers. 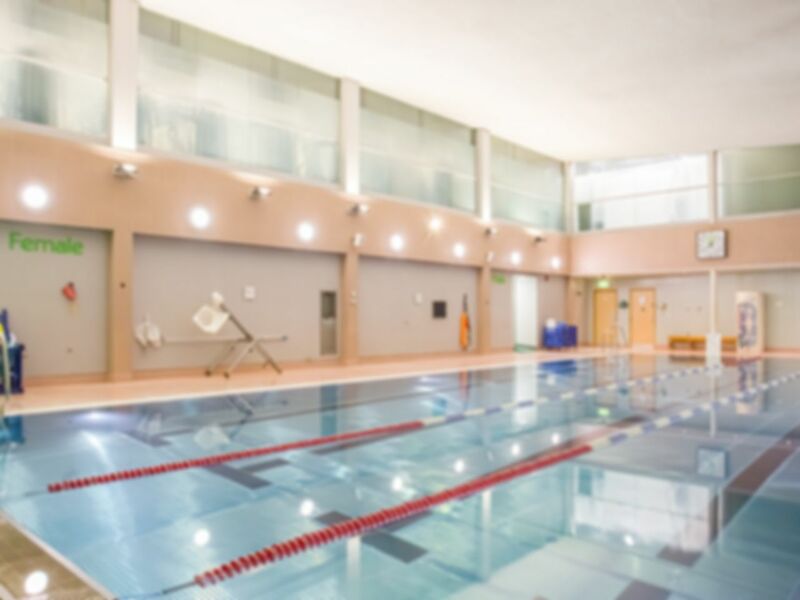 Just a stone’s throw away from Hendon Central Station, Nuffield Health Hendon Fitness & Wellbeing Gym is a conveniently located gym in NW4 offering something for all levels of fitness. This is certainly a dream for cardio lovers, with a large selection of equipment to get your heart pumping including treadmills, cross trainers, rowing machines and bikes. To add strength to your fitness routine, there are several resistance machines to choose from around the venue and there is a good-sized free weights area with all the essentials to get you feeling pumped. For an aqua based workout or even just relax muscles post workout, users can also take advantage of the 18m swimming pool, jacuzzi and sauna downstairs. Changing rooms and lockers are available to use too. If you work or live nearby, this gym in Hendon is a must visit for sure. It is well connected with good public transport links, and free parking offered for those looking to drive. Reception staff were friendly and knowledgeable. Great gym, plenty of space and a nice range of equipment. Seemed very clean. Nice atmosphere too. On this particular visit, the swimming pool was not working - and had been out of action all week. It was disappointing as we were not informed upon arrival at reception, which I would have expected.